The latest sedition of The Anarchy Show is focused on the question – what is anarchism? We start of with the ABCs of anarchism which was put together for the show a few years ago. Then after a few songs Peter gives a run down on nihilism. And we discuss David Graeber’s article Are You an Anarchist? The Answer May Surprise You. 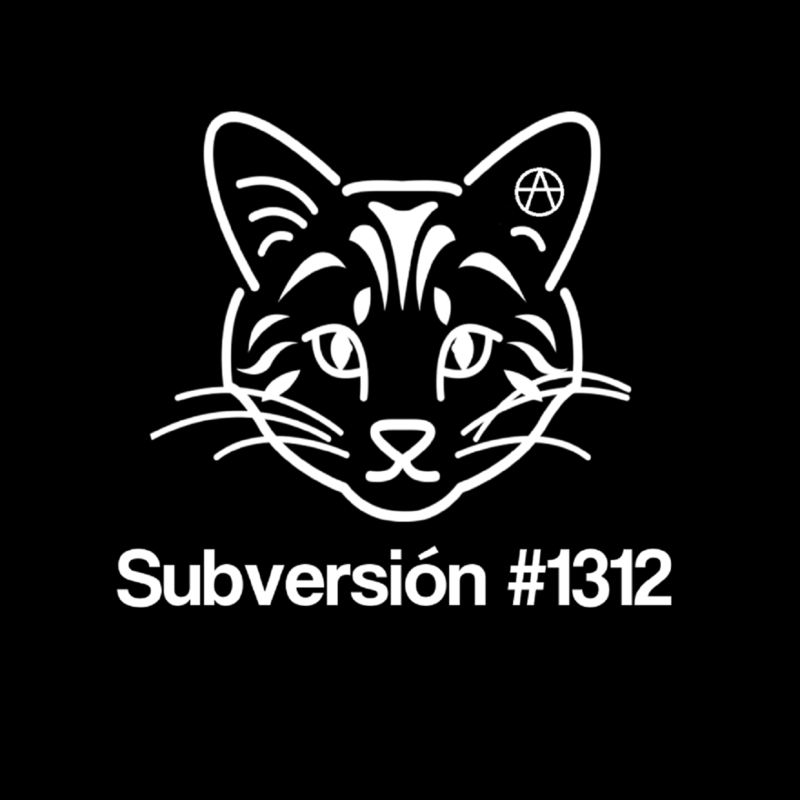 We play a few songs from Nacion Libre Netlabel, you can download a whole lot of music for free from their site.